Classic Wisdom for the Modern Human Self Study Guide Coming Soon! I believe so strongly that dedicating more time and energy to understanding oneself is the foundation for balance and wellness in this day and age of speed and data overwhelm that I left the security of my career as a high school teacher to create Landscapes for Learning, an online classroom where my mission is to foster the growth of individual uniqueness and encourage individual expression through learning. I had been grappling with the increasing anxiety and unwellness among my teenage students and observing it throughout the school’s culture (and our wider culture), while at the same time I was helping people to grow in healthy self-realization as a Bikram yoga teacher. The philosophy of Bikram yoga with its aim of self-realization seemed to be a viable antidote needed to address the problems pervading not only school culture but our American culture at large. I wondered how I could possibly bring the principles of yoga into schools to improve wellness and balance. How could I marry the yoga with education for wholeness and wellness for individuals? One answer is my soon-to-be-published Classic Wisdom for the Modern Human Self Study Guide, curricula for promoting wisdom and wellness. 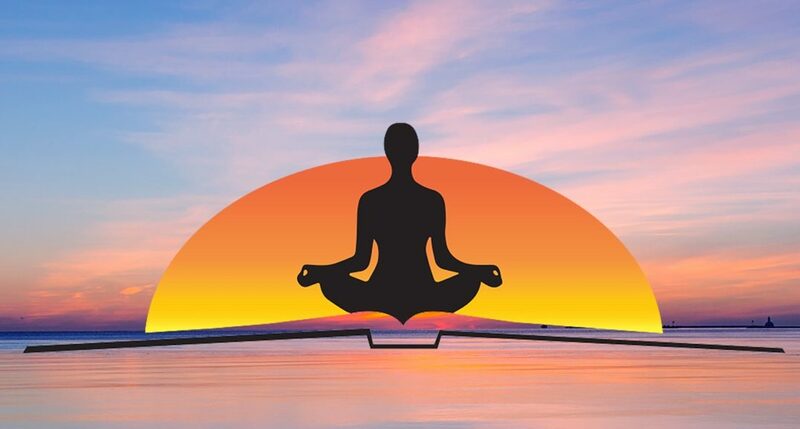 The five central tenets of the Classic Wisdom for the Modern Human Self Study Guide are based on what I learned both as a Humanities teacher and within my personal yoga practice, a combination of the wisdom traditions of both East and West, and are meant to help both teens and adults heal themselves through self-development for optimal health and quality lifestyle. The Self Study Guide directs you to (1) understand attention and it’s value and learn to manage your own, (2) gain self-awareness, (3) realize the value of embracing challenges and limits, (4) make intentional choices to respond to experiences rather than reacting unconsciously, and (5) approach your life experiences with curiosity and as opportunities for learning. Through this process of self-study, you will likely become your own best trusted friend, teacher, therapist, and parent capable of independently traveling the landscapes of your life as if on the most interesting adventure. You can learn to “do you” and express your uniqueness which is exactly what you need to be well! If each of us is well and expressing our uniqueness, then all of us are better off. Knowing thyself is about our individual humanity and our shared humanity. If you want to make the world a better place, it’s starts with knowing who you are and living the full expression of you! The Classic Wisdom for the Modern Human Self Study Guide can show you how!